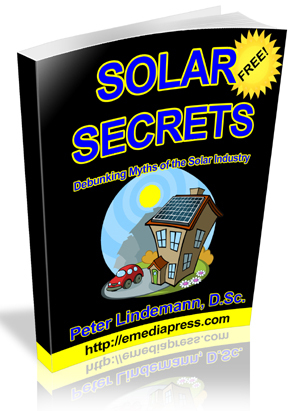 Daniel McFarland Cook is one of the names in the world of Free Energy that pops up once in a while but for the most part, not many people are familiar with his work. 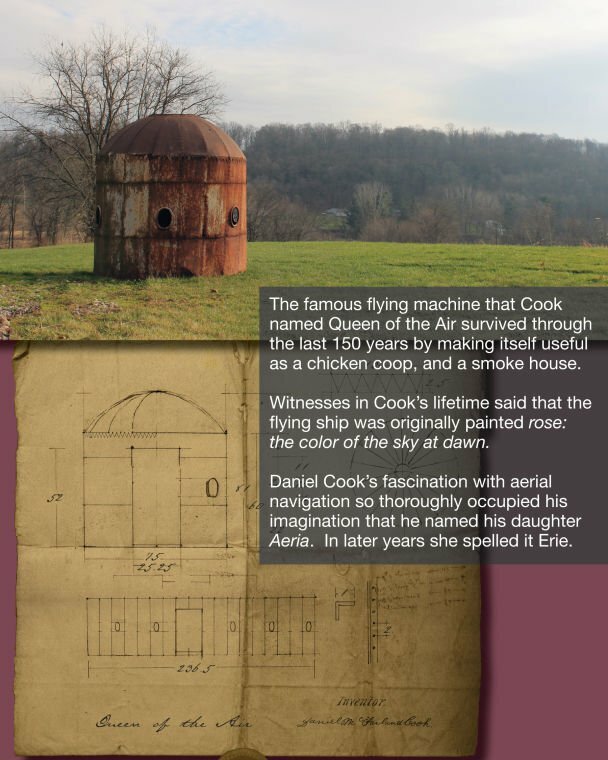 “Crazy Cook” as he was called invented many things including an evaporator that revolutionized the sugar industry. 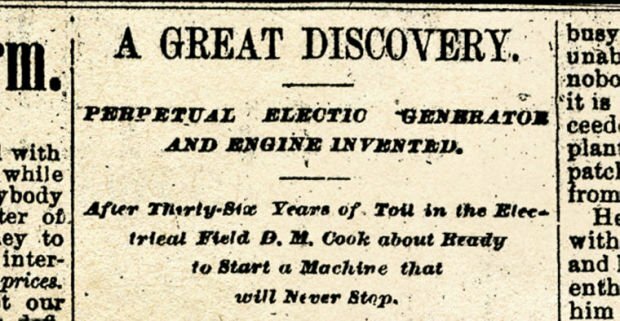 One of his inventions with lofty claims that nobody has been able to replicate, yet, is his Perpetual Electric Generator, which is patented until the title Improvement in Induction Coils. The way the circuit is wired reminds of of Leedskalnin’s “Perpetual Motion Holder” and a basic search online shows that a few people have tinkered with Cook’s idea – will anyone ever figure out what he did if it ever worked to begin with? 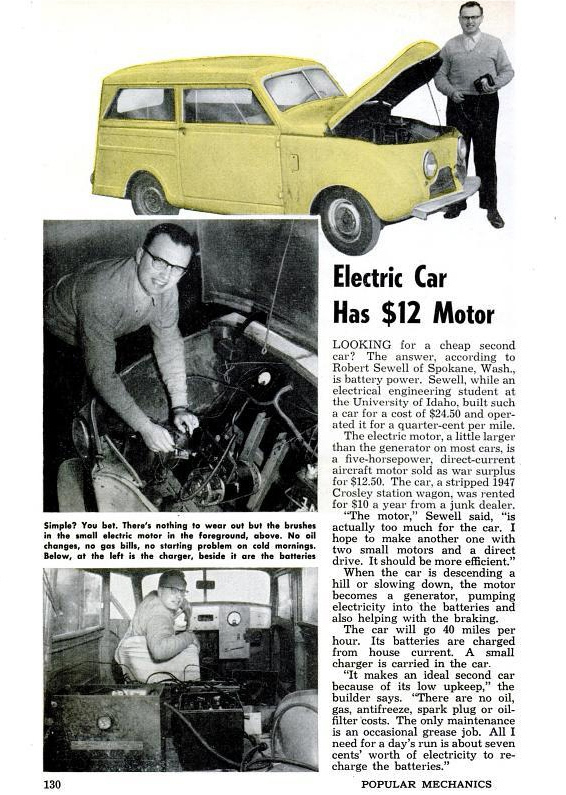 We don’t know anytime it is claimed that an electric circuit can be turned on and continue to power a load without more input, then it at least deserves a second look. 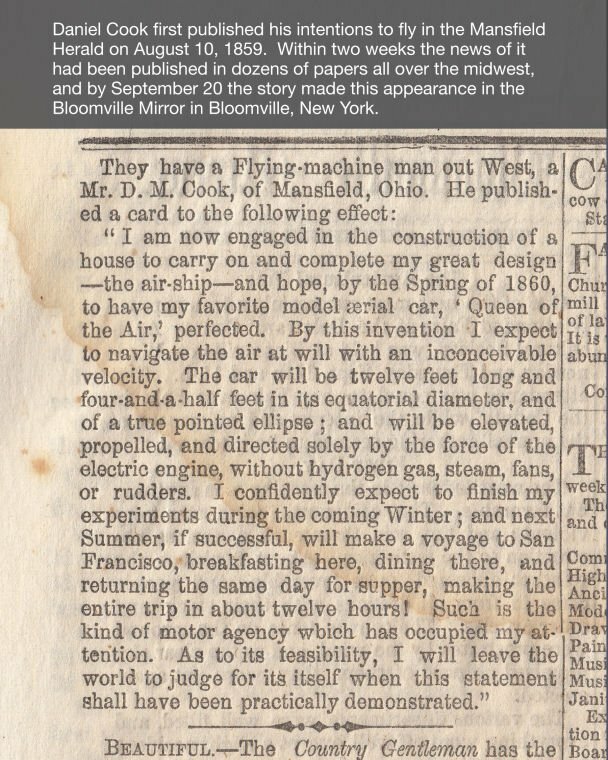 Cook was also obsessed with making a ship that he claimed would fly into the sky at high speed and without a normal power source. It has been public knowledge for a long time that the U.S. government has suppressed thousands of patents over many years. What is not widely known is that there is a secret system to delay and withhold the approval of patents. This system is known as the Sensitive Application Warning System (SAWS). This has been known since March 2006. Recently, there has been a new 50 page document released that actually shows the full range and reach of this system and it is shocking!